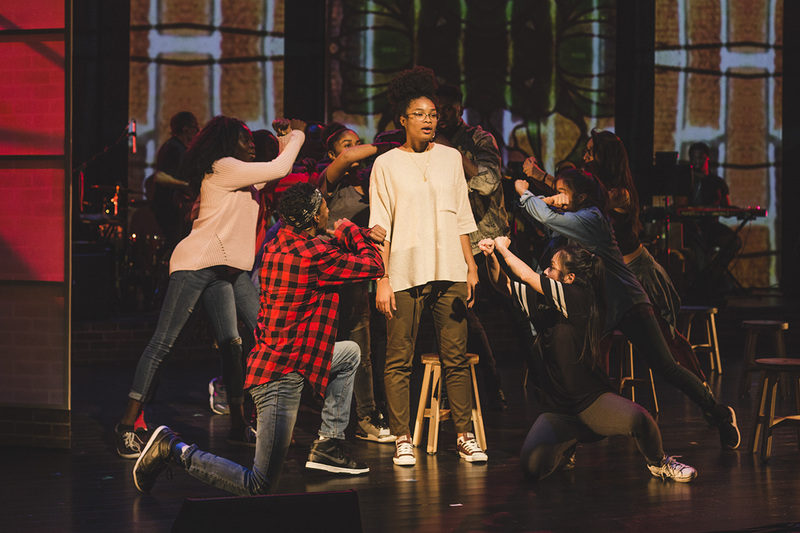 Now in its fifth iteration, don’t miss this sensational musical show featuring original scores and a stellar cast of local talent! 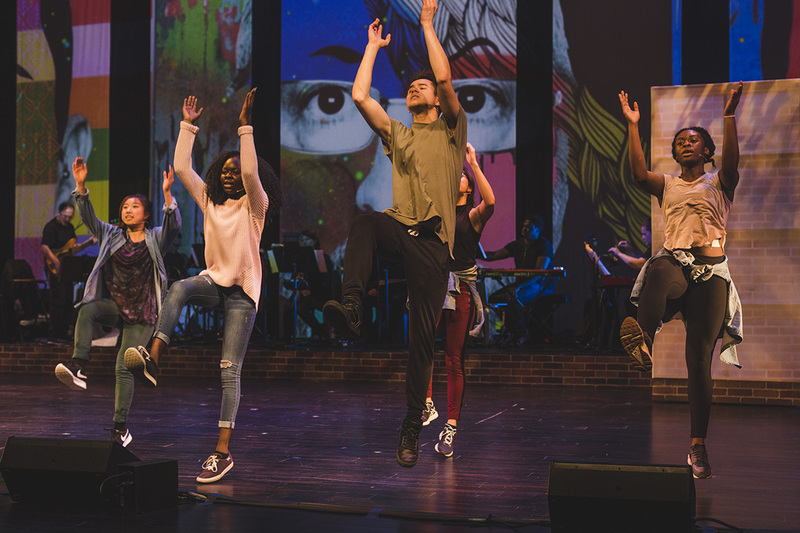 Proceeds directly support youth arts programming, operations and capital improvements at Daniels Spectrum. 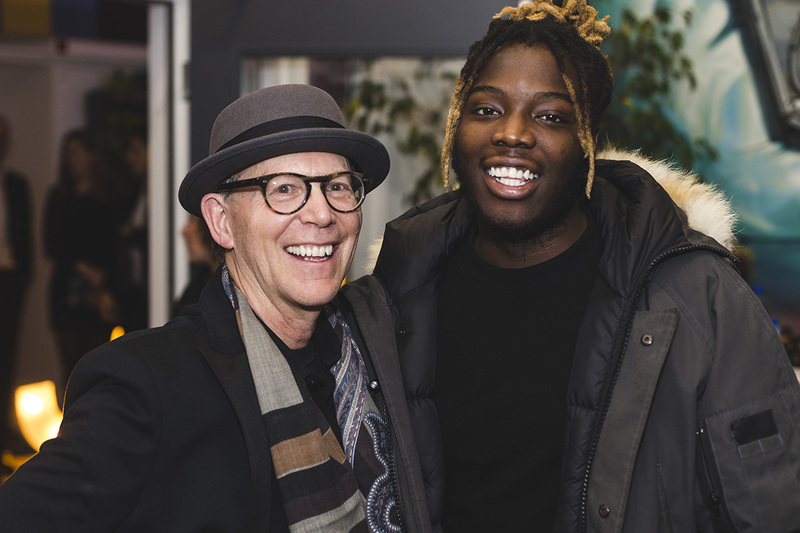 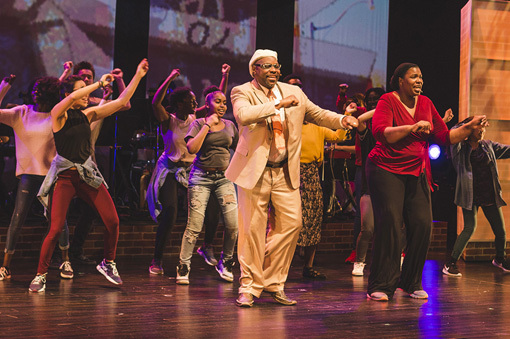 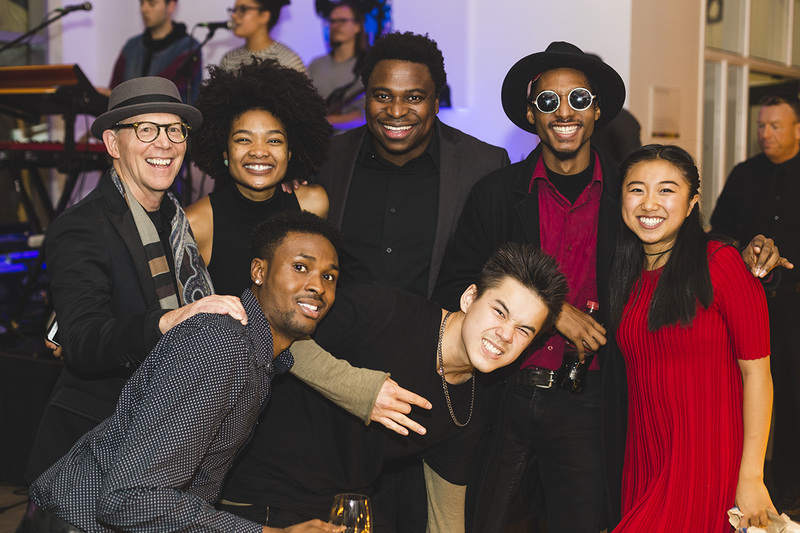 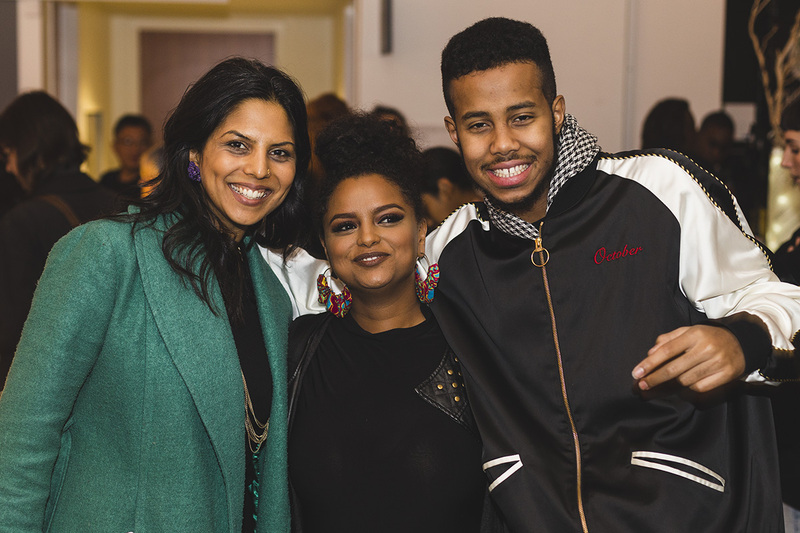 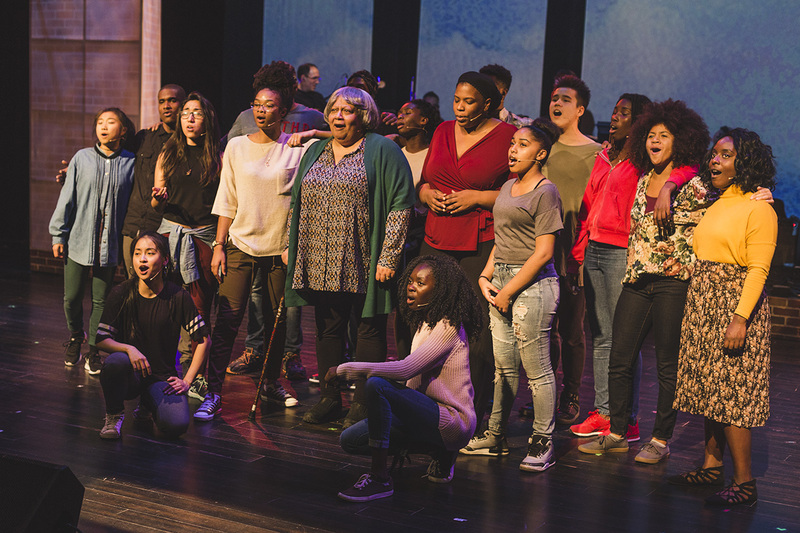 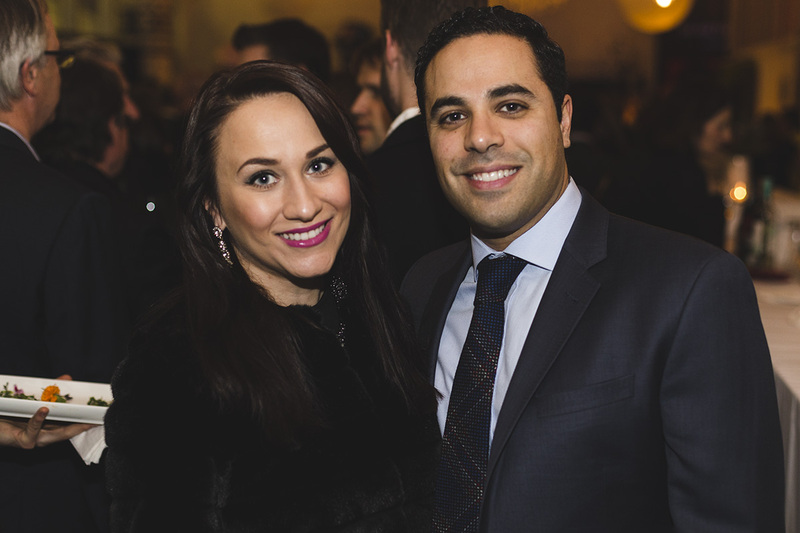 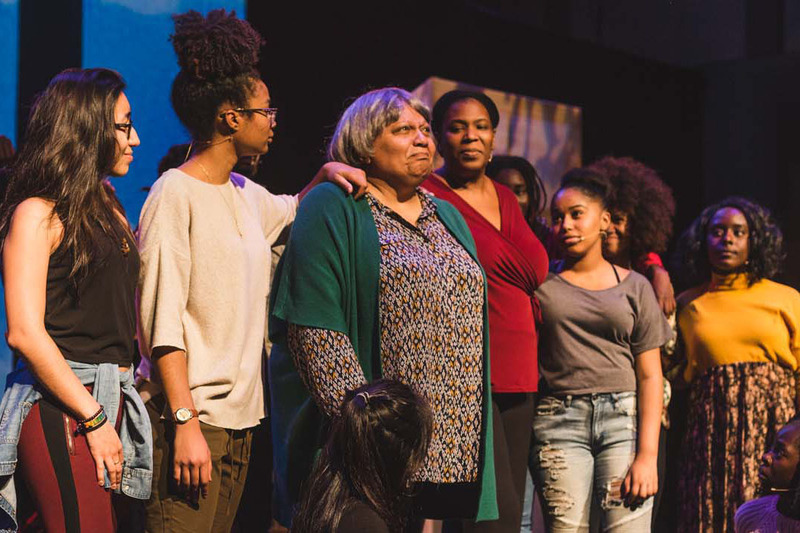 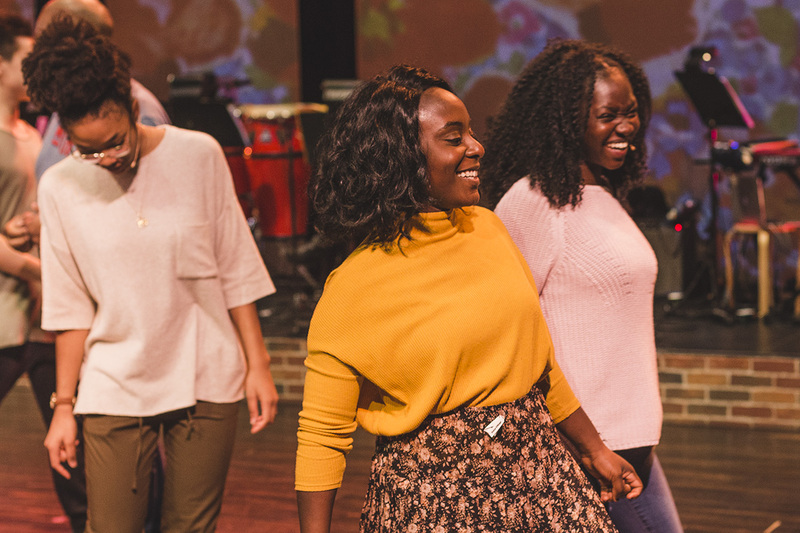 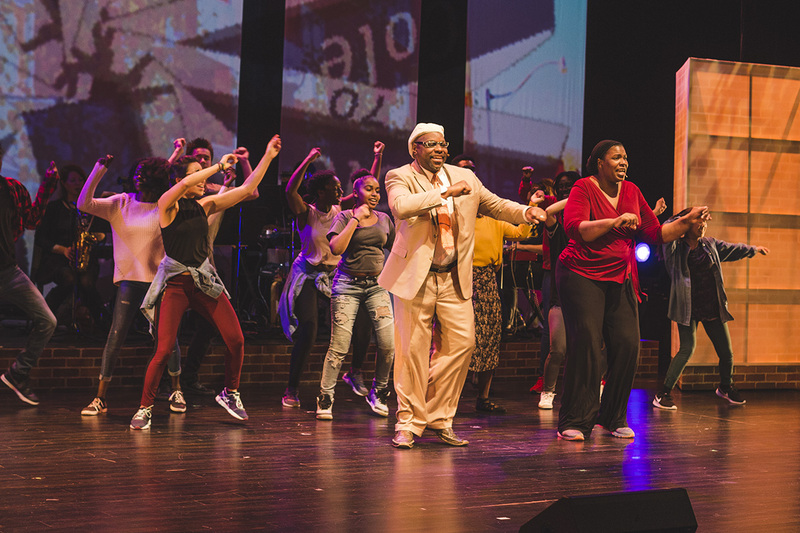 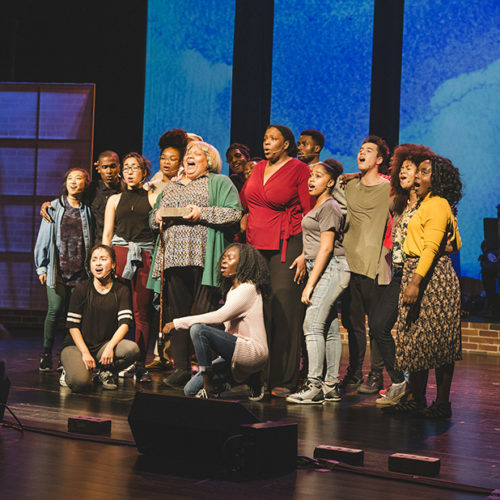 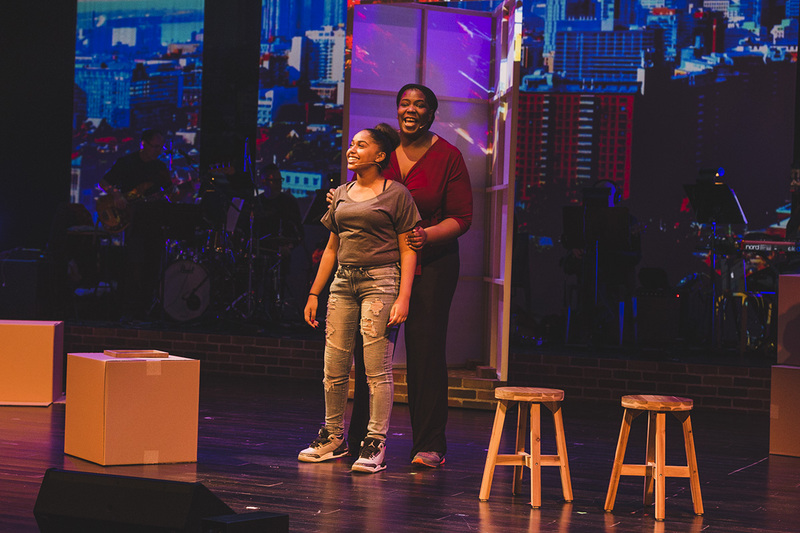 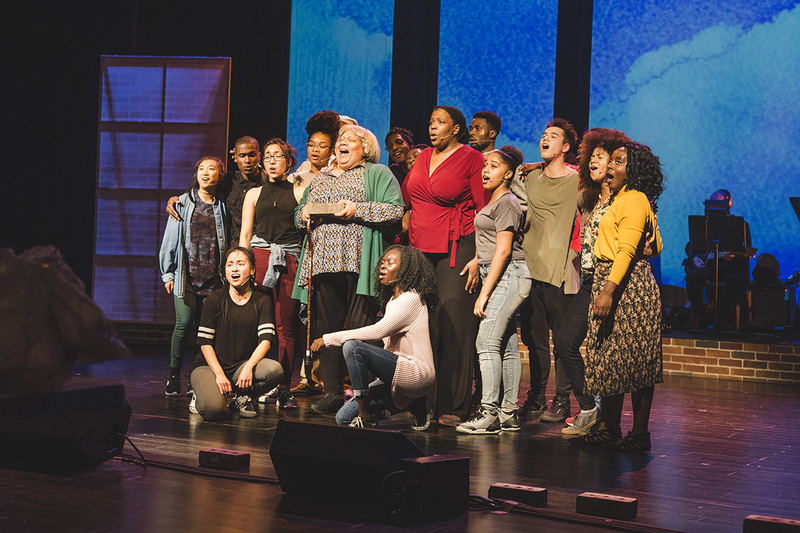 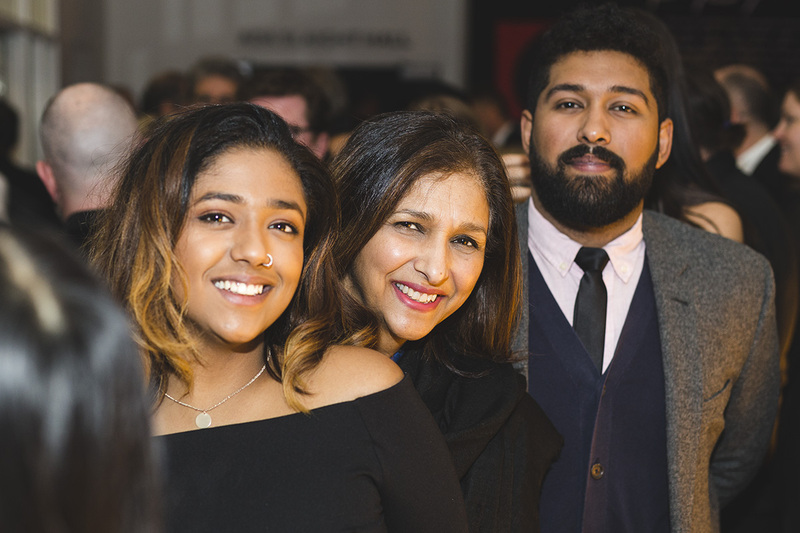 The Journey is a musical that tells the story of a transformation of a Toronto neighbourhood and the families within it as the resilient tight knit community of Regent Park undergoes a decades long revitalization. 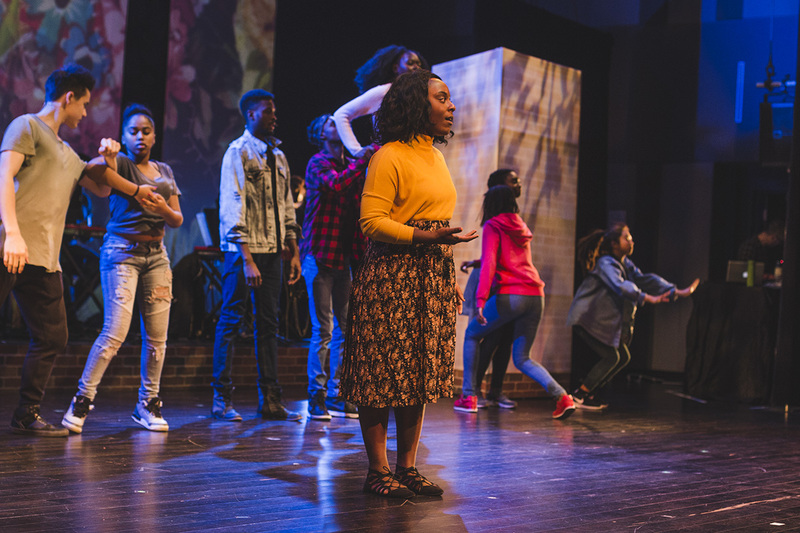 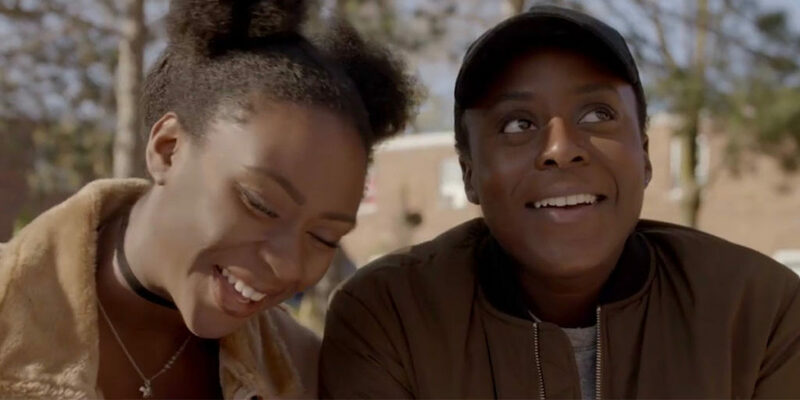 Among the many residents, Afiya a poignant teenaged poet who shines through writing and performing, is confronted by her cultural gender role when her parents refuse to accept her art. 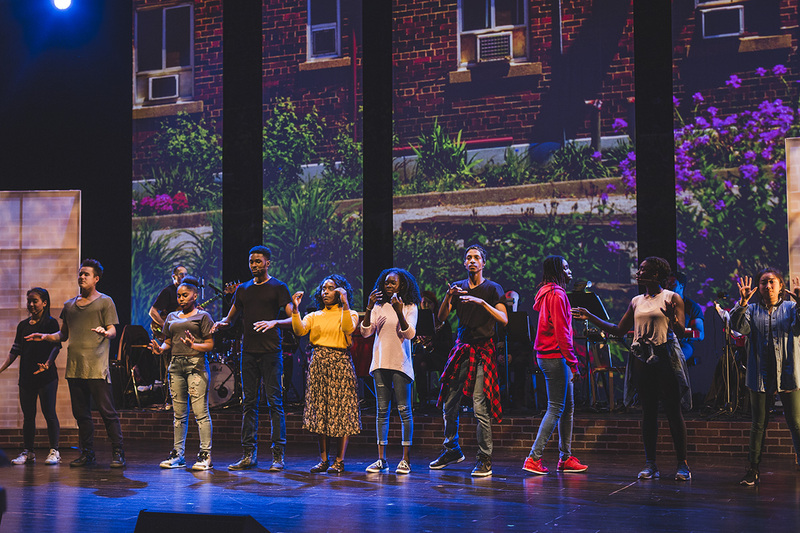 Meanwhile an eye-opening trip to St. Vincent awakens youth from the neighbourhood to a new understanding about life at home. 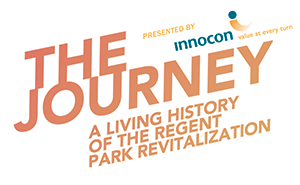 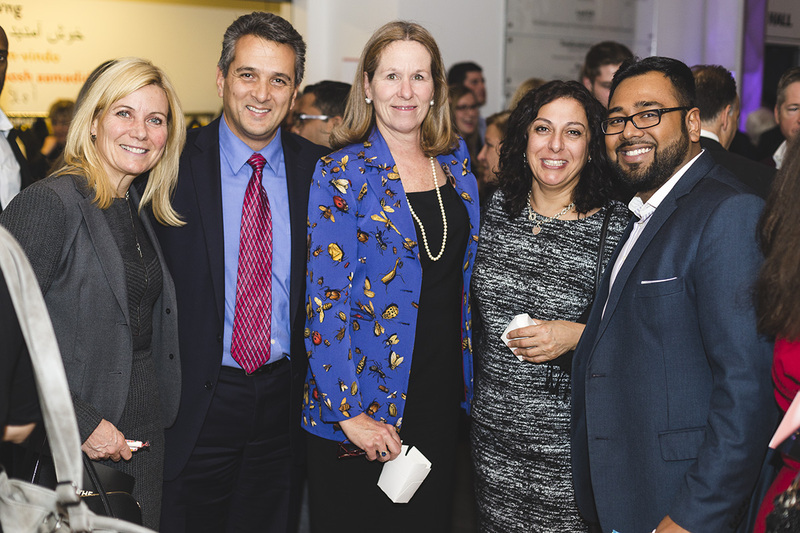 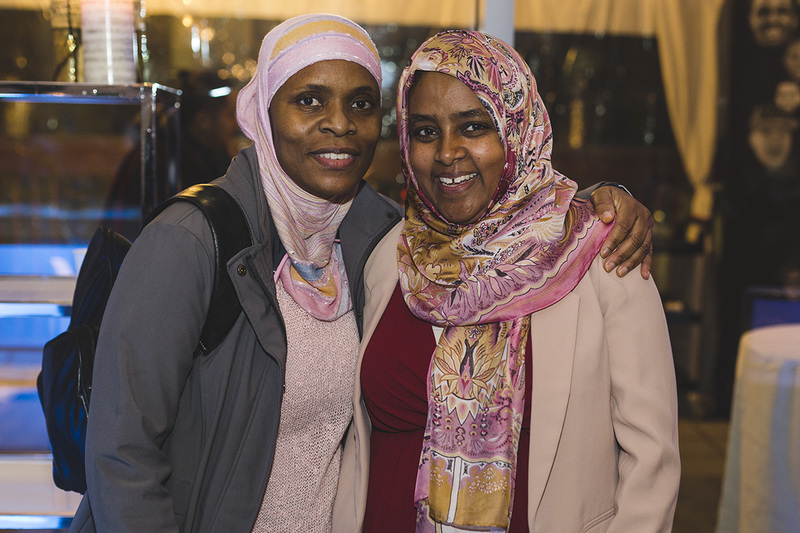 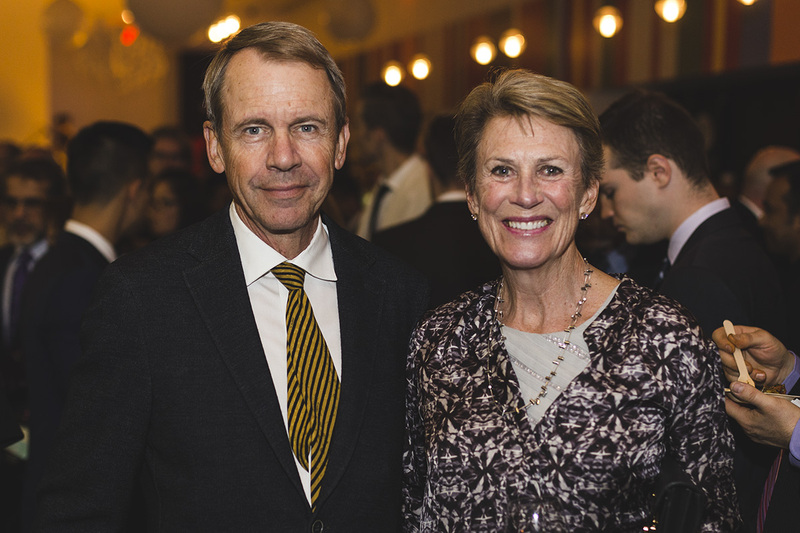 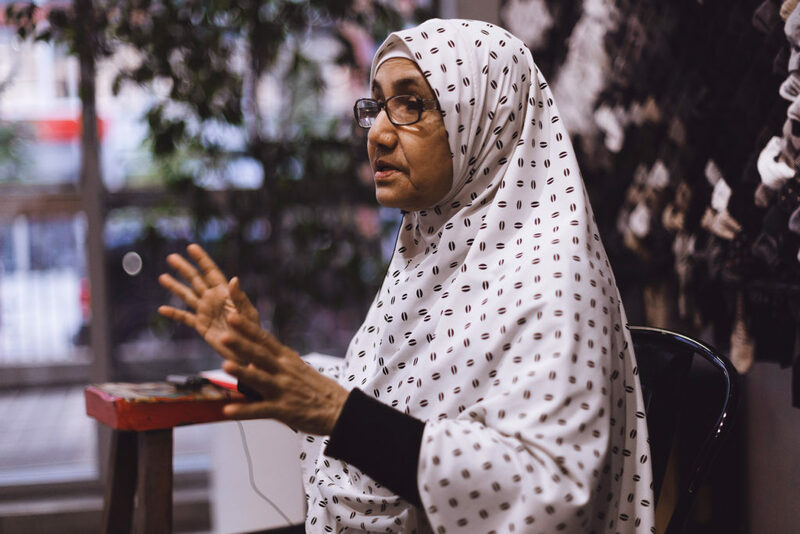 The Journey is the strong heartbeat of the people of Regent Park, all that is lost and gained, as their community quickly transforms around them. 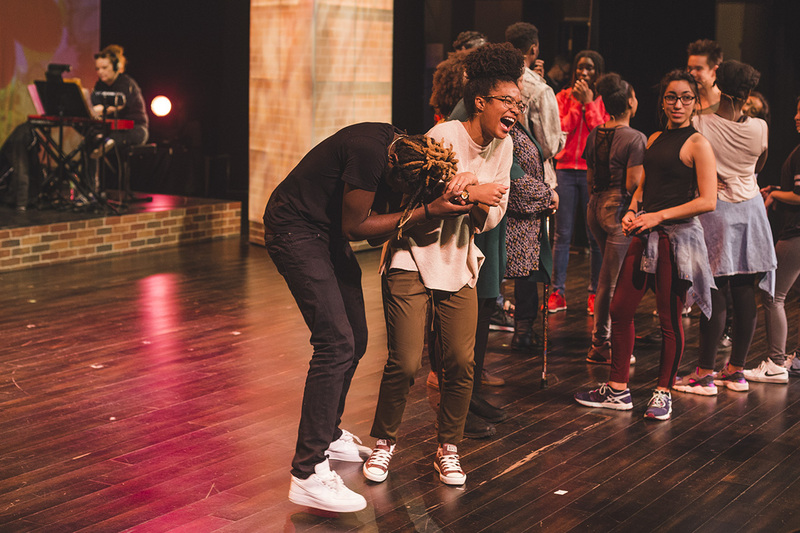 The Journey Studio is a free arts education training program for youth ages 15-24 from in and around Regent Park who are interested in learning more about the performance arts. 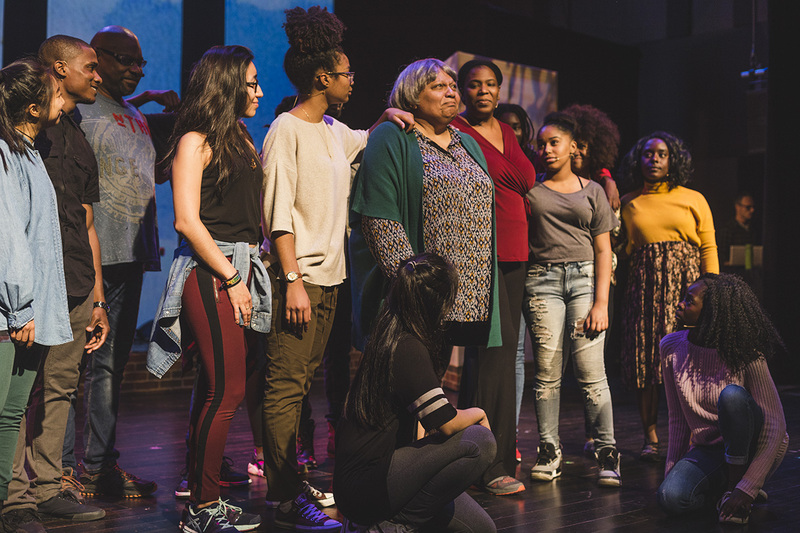 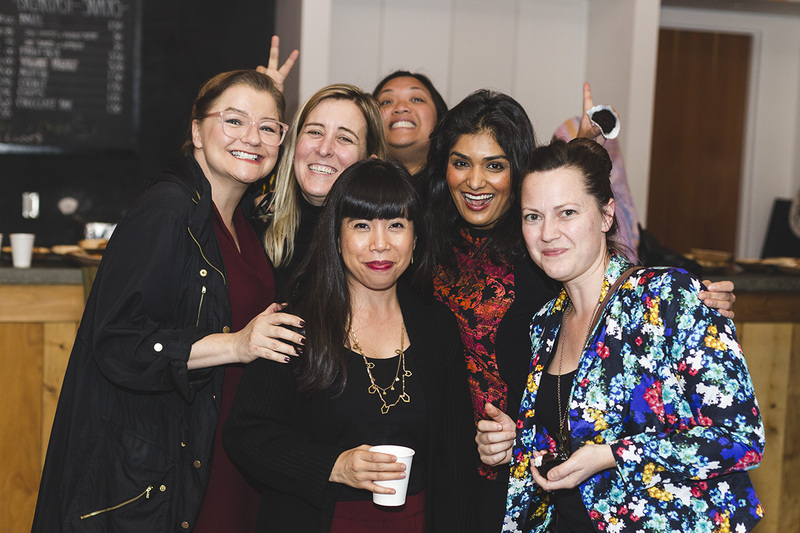 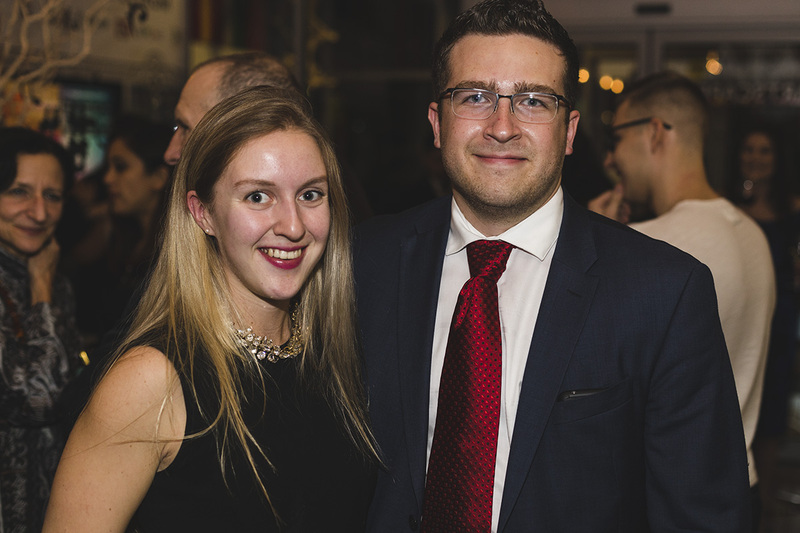 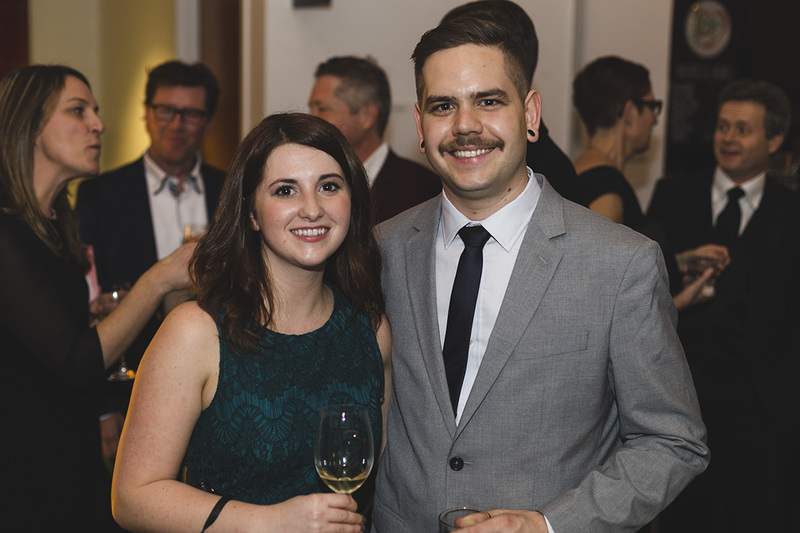 Participants receive mentorship from pros and peers, as well as resources and support necessary to identify an educational or career path in the arts. 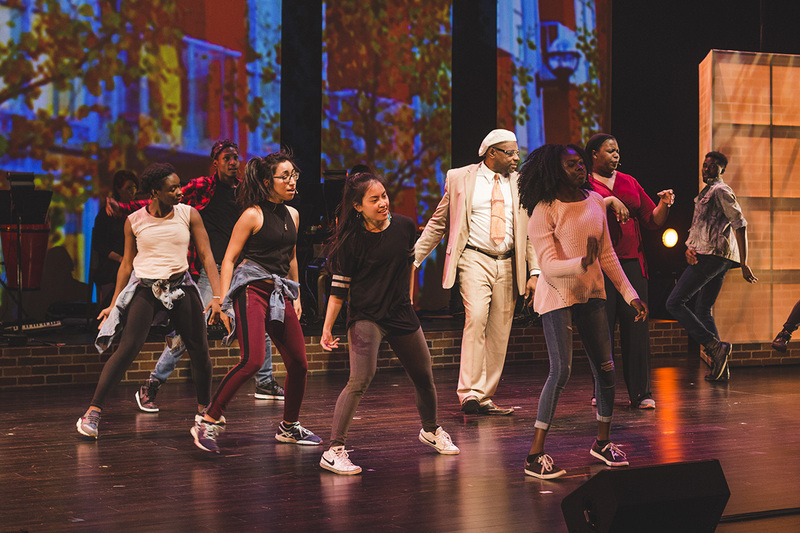 Some participants will also appear in the youth emsemble for The Journey stage presentations! 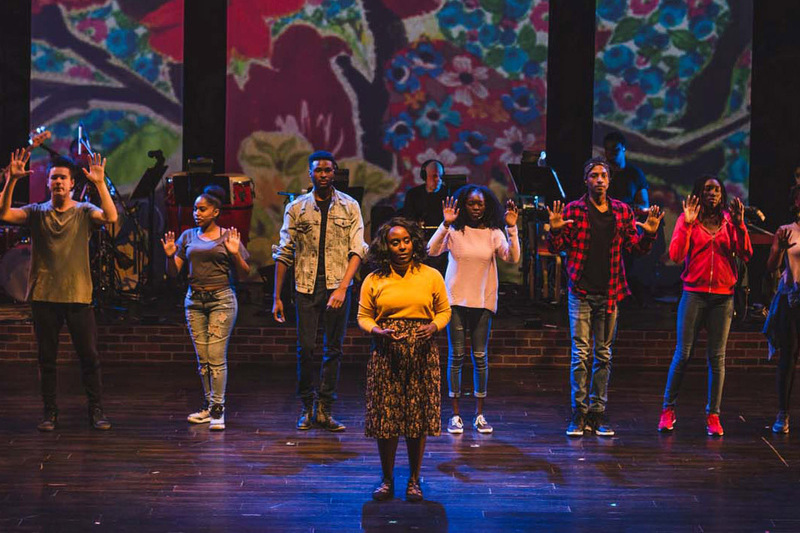 We are pleased to present a special community performance exclusively for people living and working in the Regent Park community, thanks to our Community Sponsor, RBC.